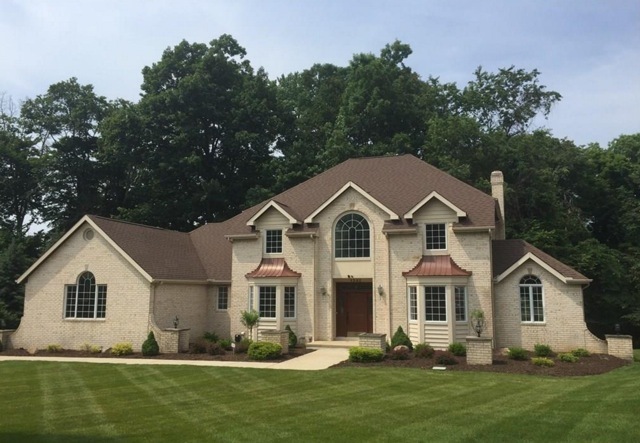 This site is dedicated to providing home buyers and home sellers with the most up to date information on living in one of Cleveland's best areas: Chagrin Valley, Ohio. 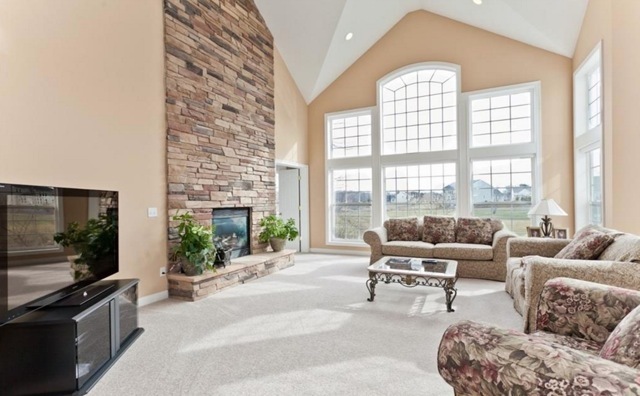 Here you will find all of the available homes for sale in The Chagrin Valley as well as general information about each area. 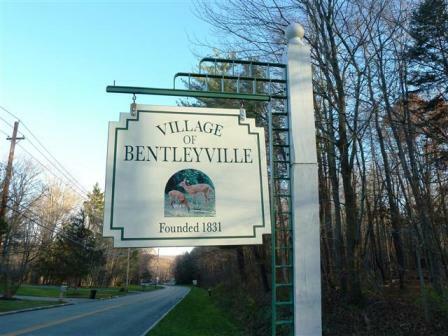 Our mission is to provide potential buyers and sellers with a simple and easy to navigate site containing pertinent information on the Chagrin Valley and surrounding areas. 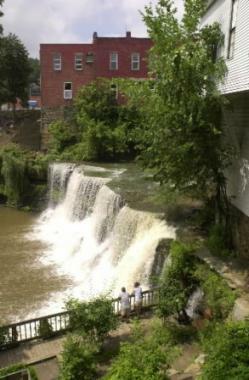 The Chagrin Valley is defined by the beautiful cities and villages located close to, or along The Chagrin River in Northeast Ohio. 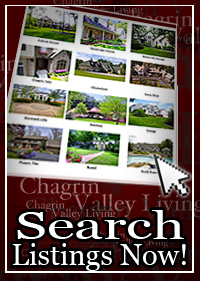 Who Can Benefit from Chagrin Valley Living? 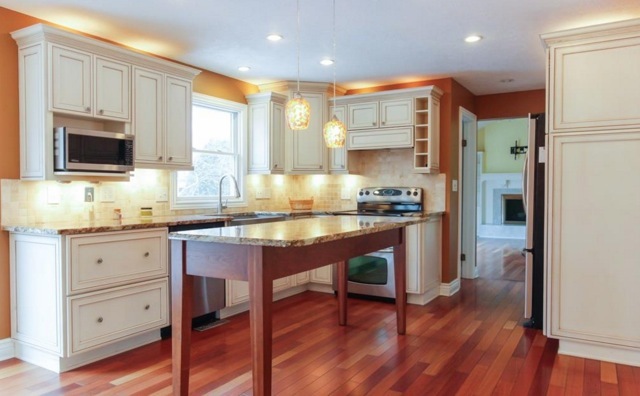 Chagrin Valley sellers can request a market report of their home's value. Other website tools include free buyer and seller reports, a relocation information request form. 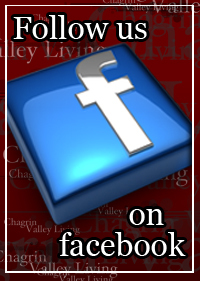 Contact The Chagrin Valley Team for all your Chagrin Valley Ohio Home buying and selling needs. Custom Built Solid Brick Luxury Retreat! Impressive Colonial with Walk-Out Basement! Located on Stonewater Golf Course! 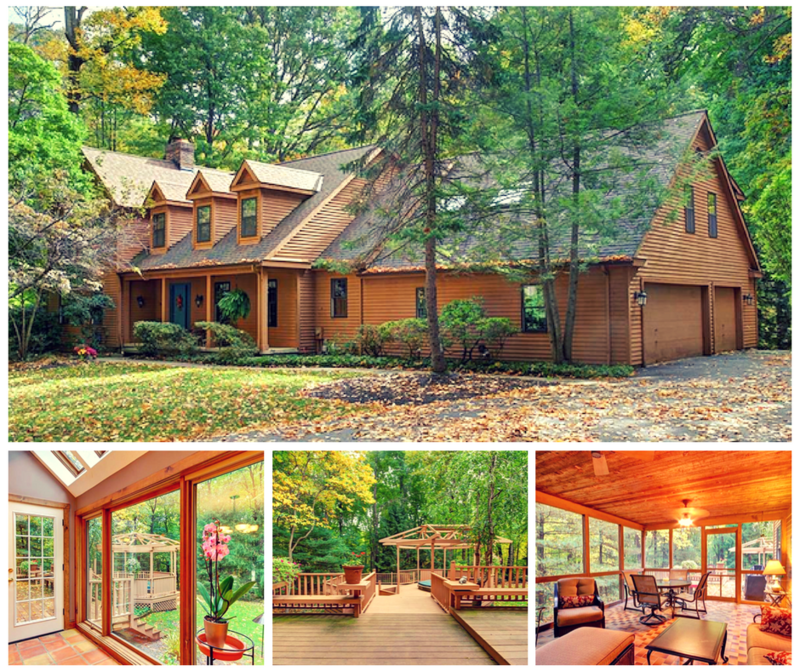 Another Chagrin Valley Team Sale! Chagrin Valley Living has information on all of the top new luxury homes, new construction homes, resale homes, forclosures in The Chagrin Valley with more added each month! Auburn, Bainbridge, Bentleyville, Chagrin Falls, Chesterland, Gates Mills, Moreland Hills, Newbury, Orange, Pepper Pike, Russell, South Russell and that is just the beginning! 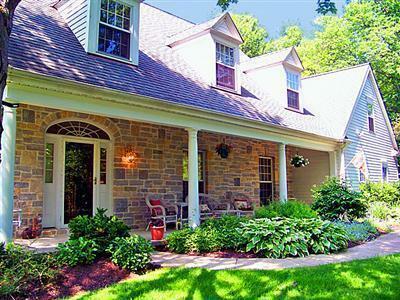 No other site will offer you this unique and complete view into your Chagrin Valley Living options! Updated monthly with newly announced building sites, news on upcoming events and projects. Over the past few years our Chagrin Valley Realtor team has been dedicated to the marketing and sale of the incredible opportunities that lie within The Chagrin Valley. We will do whatever it takes to answer your Chagrin Valley questions and find your perfect home. We are always available for tours of these magnificent homes and condominiums. Private tours are with one of the Chagrin Valley Team Members who are licensed Realtors at Keller Williams Realty Greater Cleveland West. Simply sign up and set your time! If you don't see a Chagrin Valley development please contact us as we are 100% aware of all developments but have not developed their page just yet. Please let us know what developer, homes, condos and townhomes you would like to see.